How do you say thank you for your birthday wishes? A thank you note is not just a mere word, its a deep heartful expression of love and care. 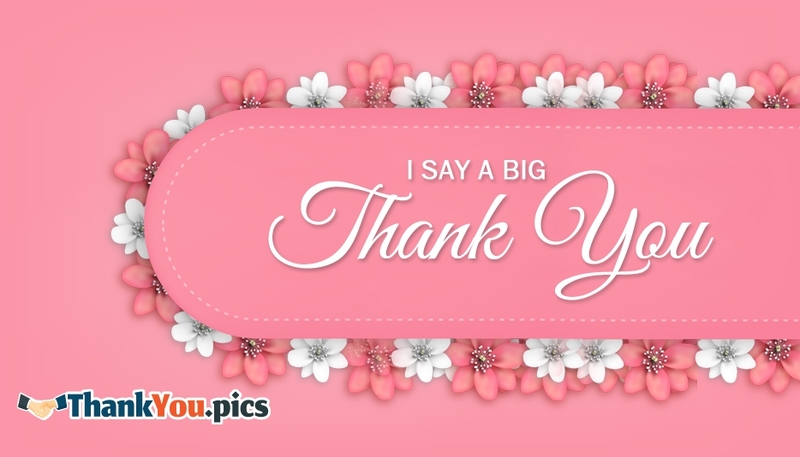 Here is a cute, pink shaded thank you note. The image is available for free download and share.